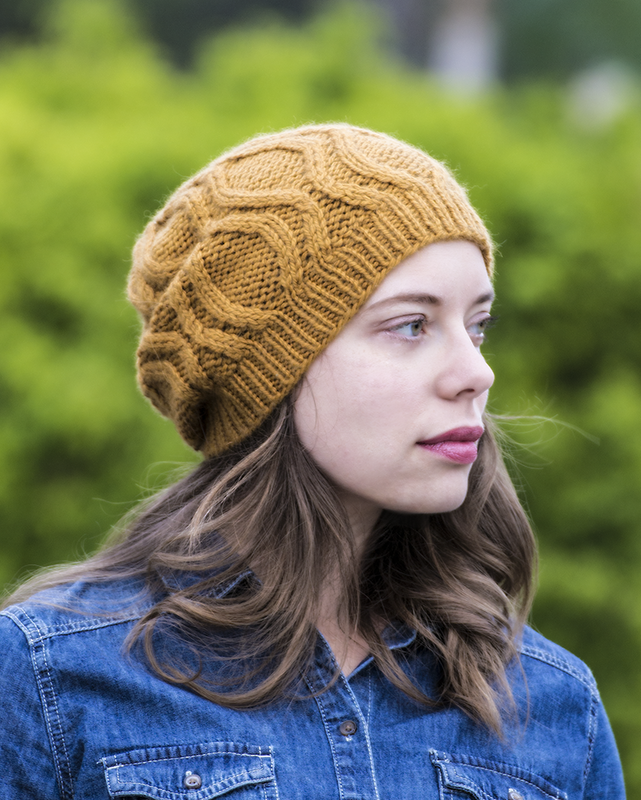 First pattern of the year – Mikela Hat! I hope you guys had a very merry Holidays! Since it's winter in its midst, cold days are here and you may found that in all this rush of Christmas knitting you have forgot to make one big roomy and cozy hat for yourself! 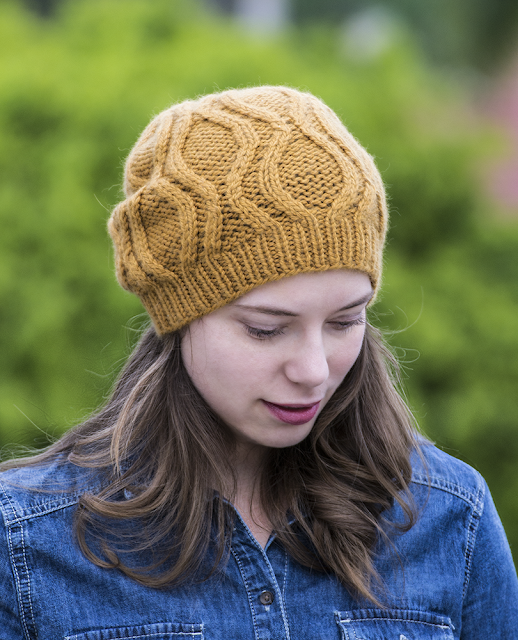 My new pattern, Mikela Hat, has been made for these occasions! You will need just a couple hours of spare time and a skein of aran weight yarn. Pattern is $1 off all week long – until January 10th.